Phormium tenax purpurea (New Zealand Flax). Colourful Foliage! 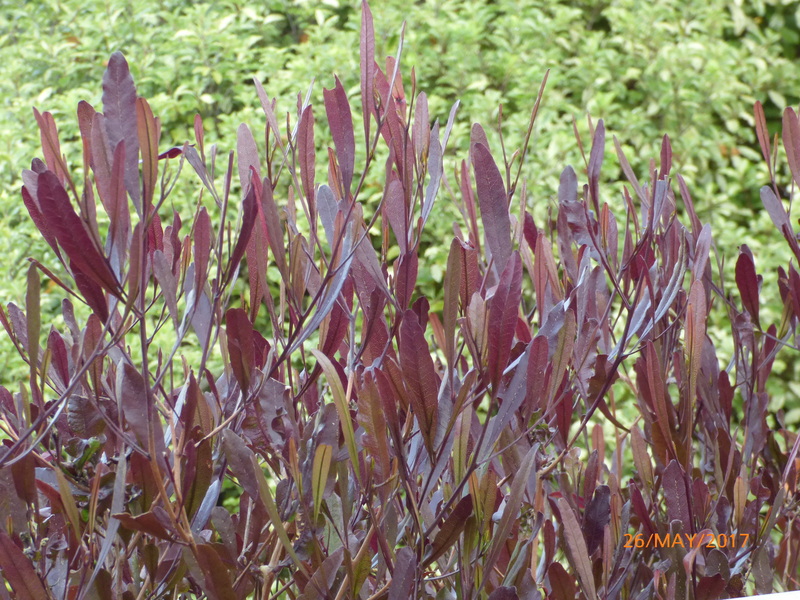 Grown for its stunning, deep purple strap shaped leaves. 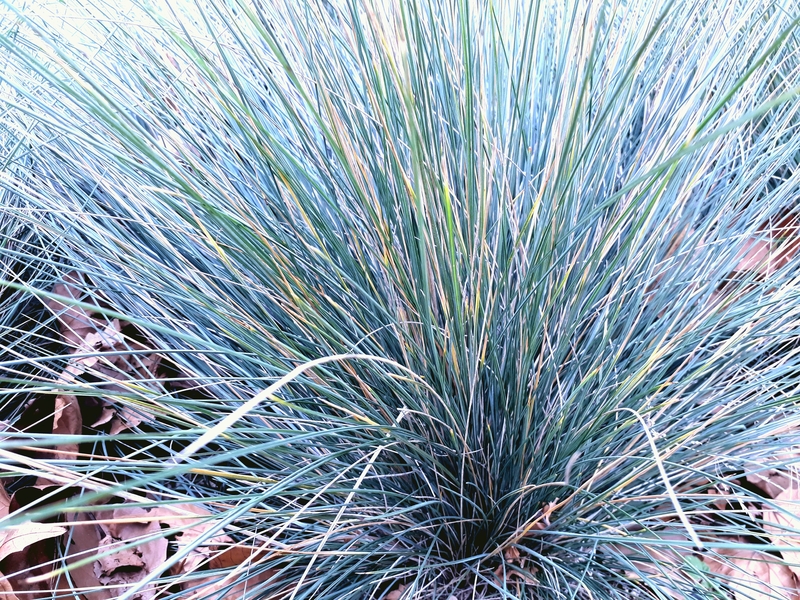 Thrives in a sunny to partly shaded position in well drained soils. Ideal for coastal, low maintenance and drought tolerant gardens, Flowers can be used in floral arrangements. Discounts given for multiple items, Please ask.